Receive a 3 pc gift set (worth $79) with $200 nett spend on Clarins products. 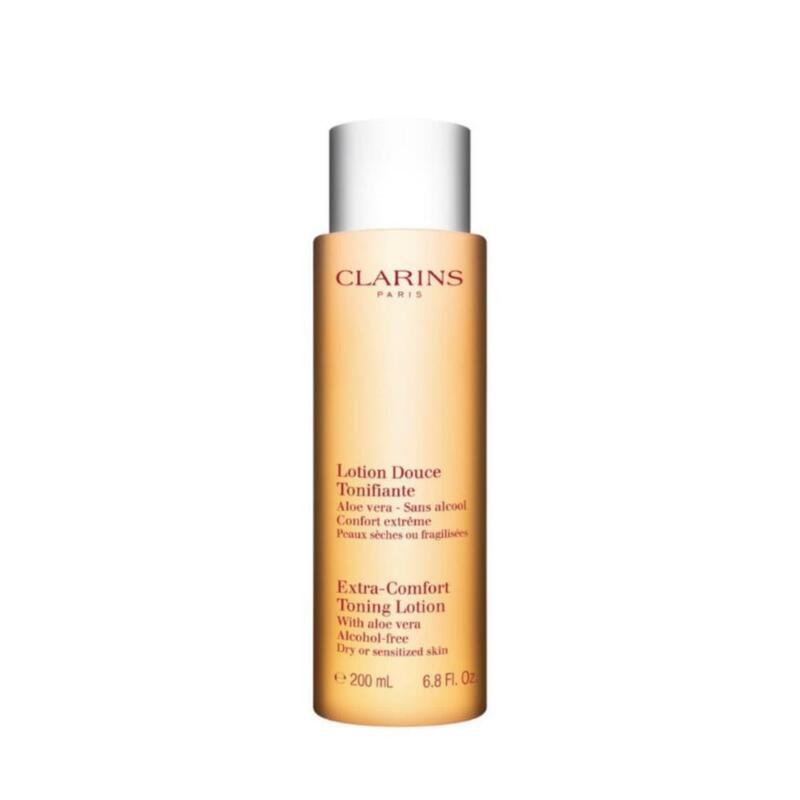 Receive an additional exfoliating body scrub travel sized 30ml (worth $9) with any purchase of Clarins products. Valid from 12-21 April 2019. While stocks last. Receive a 3 pc gift set (worth $79) with $200 nett spend on Clarins products. Valid from 18-21 April 2019. While stocks last.